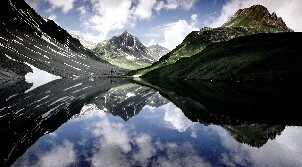 Luxury Hotels in Arosa - best prices, great service! 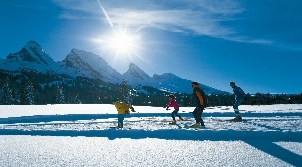 Arosa is a great destination for winter and summer. 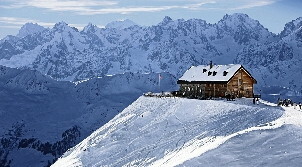 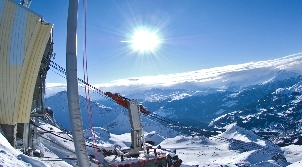 The resort lies 1800 m about sea level and guarantees great snow conditions.